There is nothing like taking a trip to the great outdoors to get back to nature. 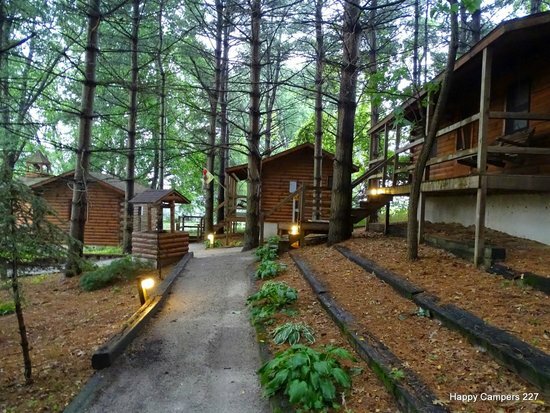 This trip was to the Shipshewana North Park Amish Log Cabin Lodging and Campground in Shipshewana, Indiana. 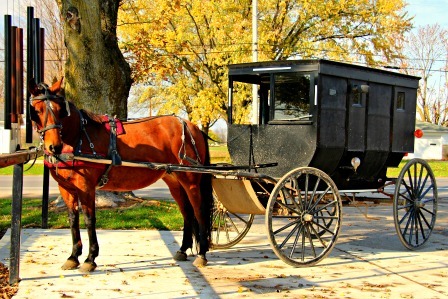 This is the heartland for one of the largest Amish and Mennonite communities in the United States. We arrived late on Friday and had access to our cabin without difficulties thanks to the set up of the campground. 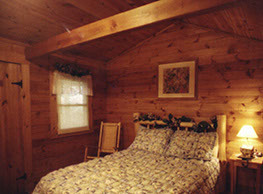 The cabin was perfect with extra amenities that included soap, shampoo, conditioner, toilet paper and tissues. The bathroom was really good sized and I can say from our previous Hershey, Pennsylvania trip, having an inside bathroom is heavenly. We had two nice full sized beds, a small desk, a small refrigerator and a TV that had some poor reception on some channels but you're camping so why watch TV? The ceiling fan and air conditioner really set you up for a weekend of luxury camping style. The porch also had a porch swing and randomly placed picnic tables. It was truly a great place to camp and not far from all the action in downtown Shipshewana. 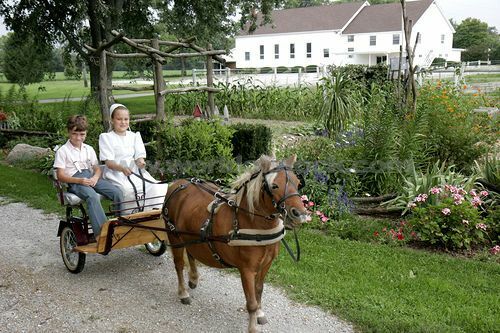 As with our last trip to Shipshewana, we took a buggy ride but we went with an Amish person away from Blue Gate Theater and Restaurant mostly because I really liked the people who run it and they have some amazing kettle korn. We embarked on our 30 minute drive around the town and rural areas and received a history lesson on Chief Shipshewana and how the Amish was a spin off from the Mennonites when they broke from their leadership. We learned various facts such as how once a church has 40 members, they have to break off and become a new district. Church service rotates at member's houses and members meet every other week due to schedules. We also found out that you can actually convert to be part of the Amish community. For lunch, we stopped at the Blue Gate Restaurant and was served by the same server we had the last time. The uniforms are all Amish inspired but I'm not sure if they are all from the Amish and Mennonite community or other locals. The food is beyond delicious and the server was excellent. We had a variety of different dishes among our group of nine and there were no complaints. My favorite was the bacon chicken salad sandwich. 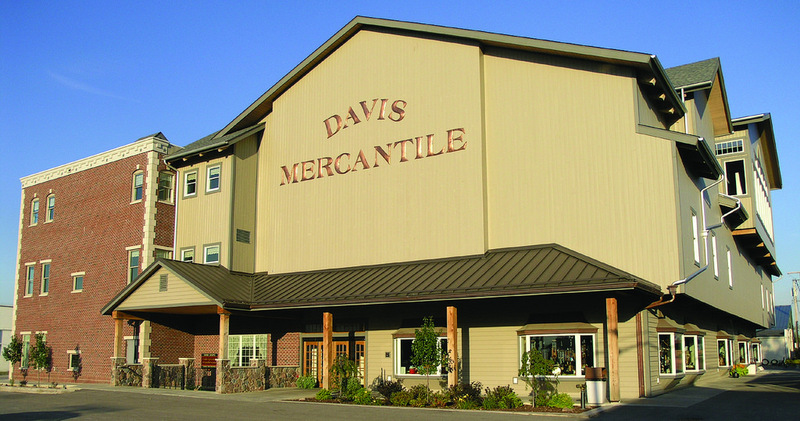 After lunch, we went to the Davis Mercantile which is a four level mall of various stores and at the top is a hand carved carousel that appears to be one of the attractions for all. 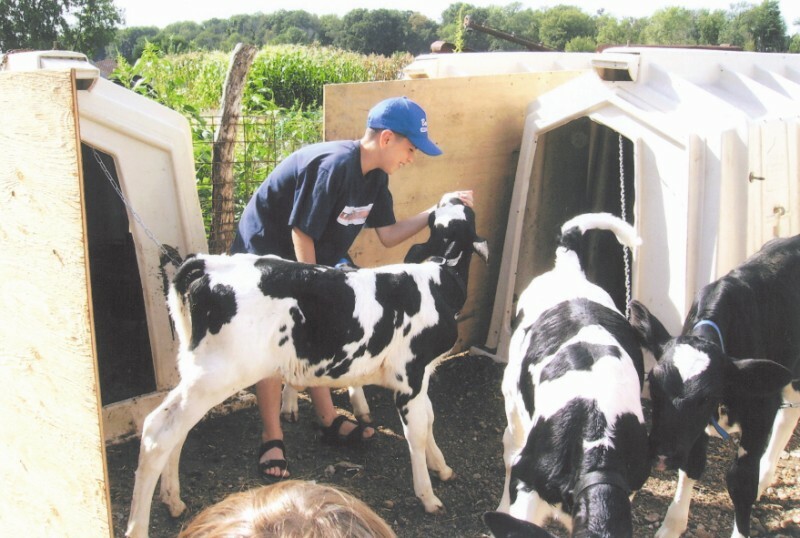 There are many other activities such as farm tours where you can actually help feed the farm animals and milk the cows to having dinner at one of the family's houses. There are many bed and breakfast establishments all around the area along with hotels. We were told one of the key attractions is the flea market that people drive from hours to shop. In my next post, I will write about the various events that would be perfect for the homeschool family or just anyone wanting to step back in time.